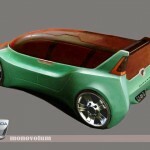 Is not even a secret anymore, everybody knows that Dacia is working at the Monovolum model which will be launched soon. The sad part is that the details are very few. 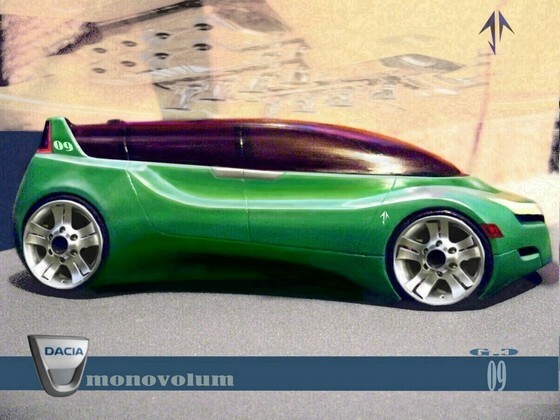 The Dacia Monovolum with the code name J92 will be assembled in Maroc and will have the technical platform of the Renault Kangoo. 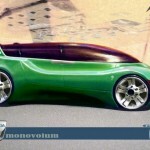 The official release will be some day in 2011, is not a very long time but there are no testing models and we don’t know how the car will look. 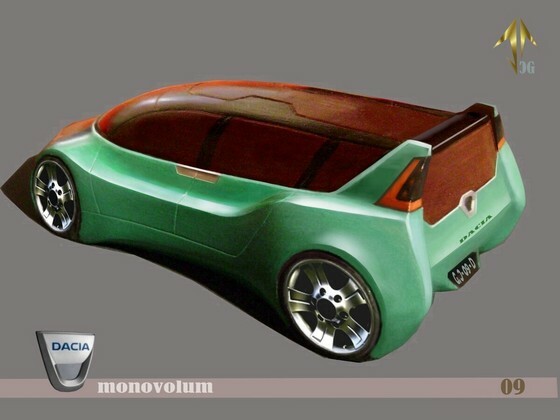 The sketches may give us some ideas about the look of the Dacia Monovolum but until all is done, many can change. 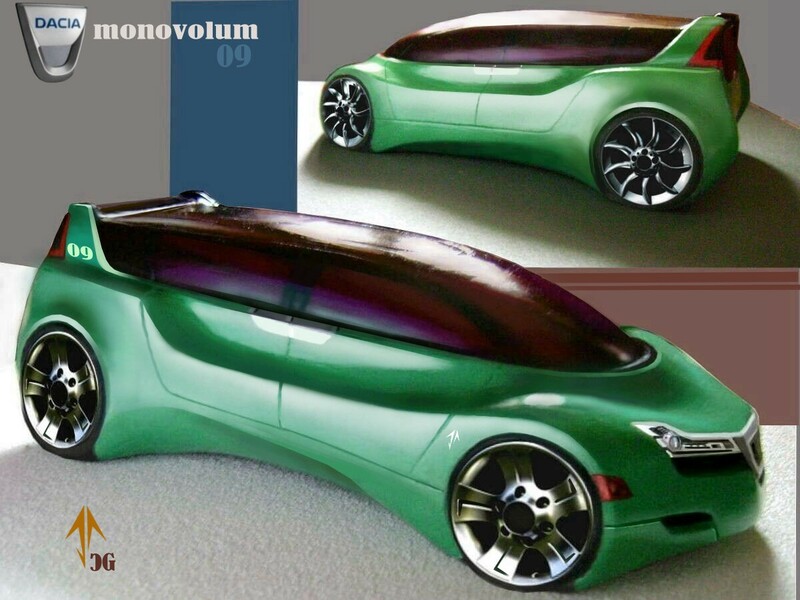 A guy named Cristian Goila, a young designer has some ideas about how the Monovolum will look. 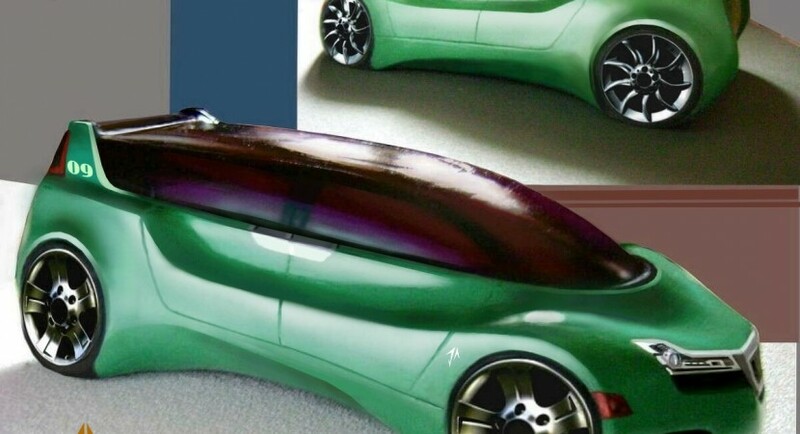 He said that the car might be an “all purposes vehicle”, something like a family-sport vehicle, with a very good aerodynamics made for speed and with good protection systems for your family and kids. Even though the prototype made by Cristian has a very futuristic look and we will not see that very soon in the series production I think that the idea is very good.